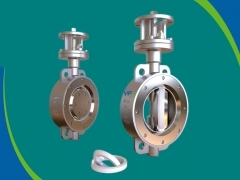 The SV bidirectional district heating butterfly valve is specially designed for district heating and district cooling applications. 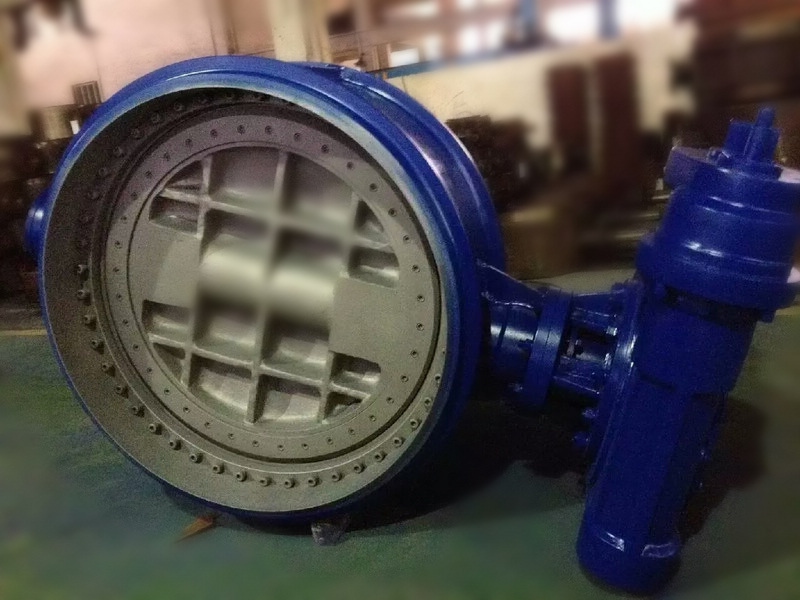 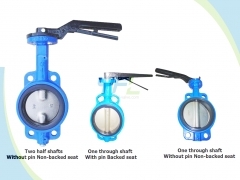 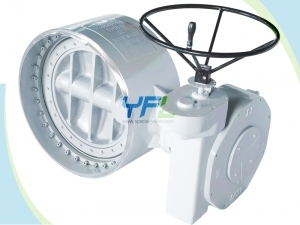 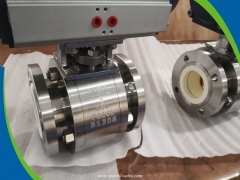 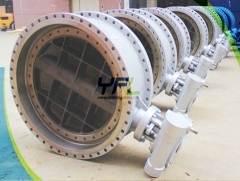 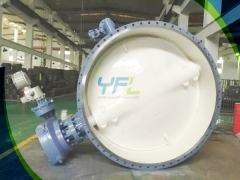 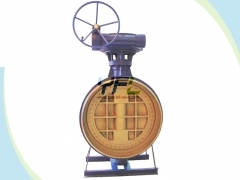 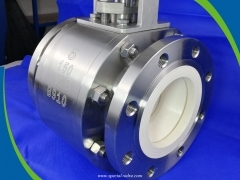 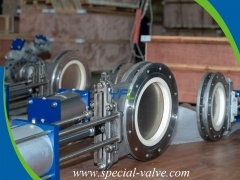 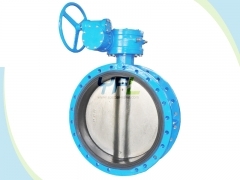 The SV fully metal seated butterfly valve is widely used to meet the demand of on-off and regulating in thermal power plant, the heat exchange station, regional boiler room, the hot water pipe network, the steam pipeline and the cooling water system. The lower end cover is welded to the body to prevent leakage and work reliably. 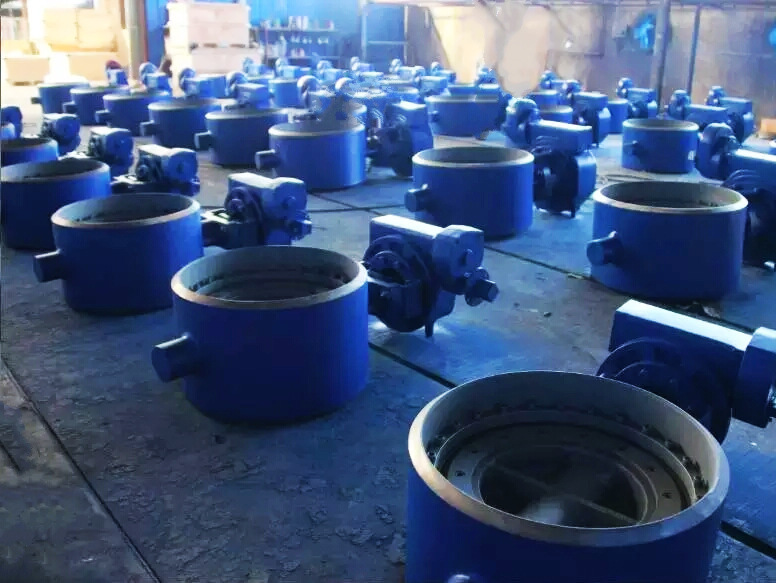 Body materials: Carbon steel WCB/A105, Low temperature steel LCB/LCC/LC3, High temperature steel WC6/WC9/C5/C12A, Austenitic stainless steel CF8/CF8M/CF8C/CF3/CF3M/CG8M, Super austenitic stainless steel 254SMO A351 CK-3MCuN, Duplex stainless steel UNS S31803/UNS S32205/N08904, Super duplex stainless steel UNS S32750/UNS S32760, Titanium alloy B368 gr.C-2, Hastelloy C276, Monel alloy A494 M-35-1, Aluminum bronze B148 C95800, Inconel 625, Incoloy 825, Alloy 20 CN7M etc. 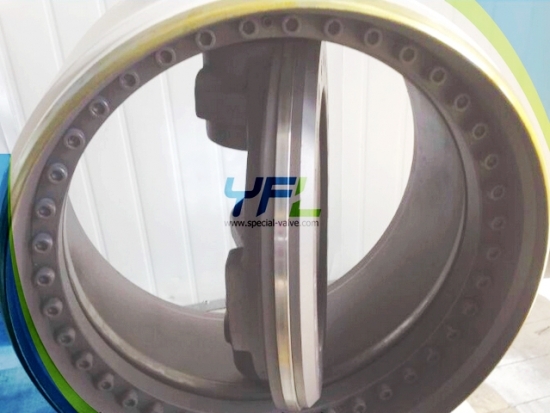 Disc seal ring: SS430, F304, F316 etc. 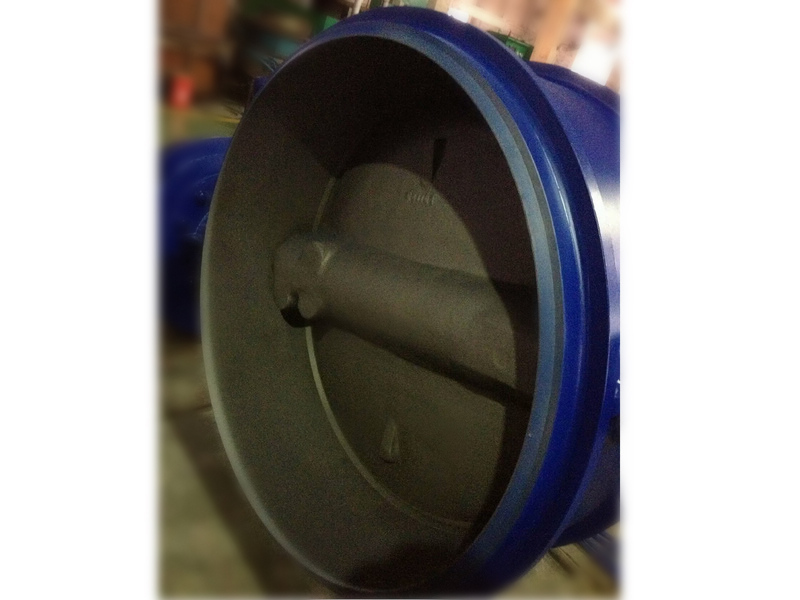 Body seat materials: SS304, SS316, Stellite etc. 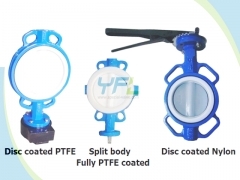 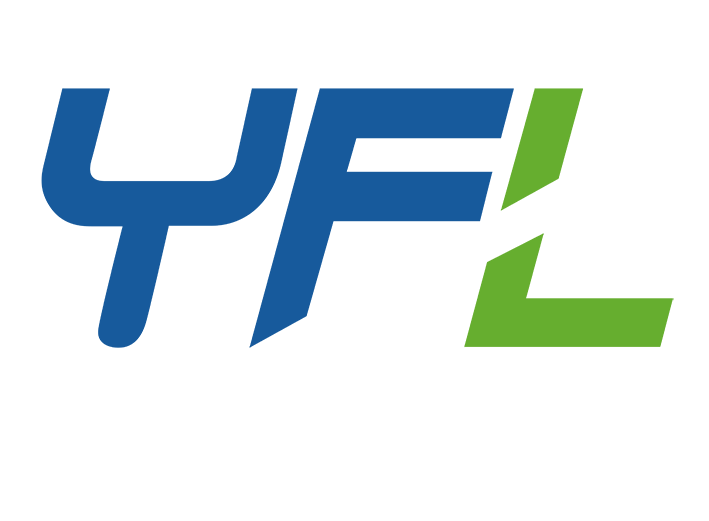 Stem materials: SS420, 17-4PH, SS304, SS316 etc. 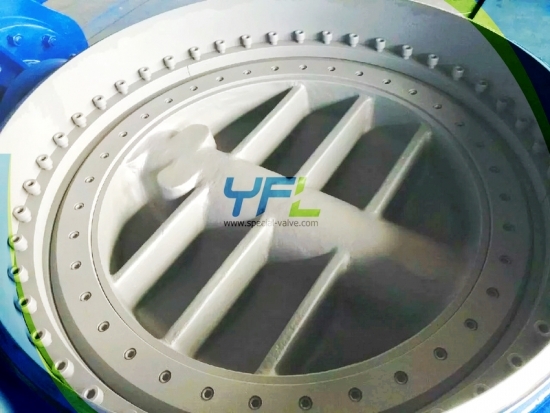 Disc materials: WCB, CF8, CF8M, 904L, C95800 etc.